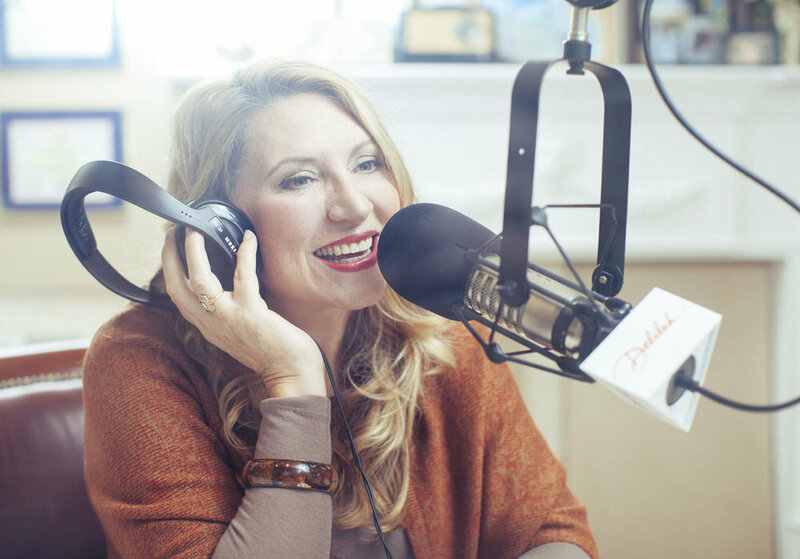 8 - 10 million weekly listeners on 161 radio stations across the U.S.
Delilah is the most-listened-to-woman on radio in the U.S. Her soothing voice, open heart and love of music have expanded Delilah's audience to more than eight million weekly listeners on approximately 160 radio stations in the U.S. Delilah, who celebrated the 30-year anniversary of her nighttime radio program in 2016, was honored with the radio industry’s highest accolades– an induction into the National Radio Hall of Fame in 2016, the 2017 National Association of Broadcasters (NAB) Broadcast Hall of Fame induction, marking the first time in 35 years that a woman would receive such a distinction. As well, the NAB honored her with a prestigious Marconi Award for “Network/Syndicated Personality of the Year” in 2016. In addition, there are yearly honors by Radio Ink as one of the “Most Influential Women in Radio”. Delilah took home the trophy for “Outstanding Host Entertainment/Information” at the Alliance of Women in Media’s 37th Annual Gracie Awards Gala.